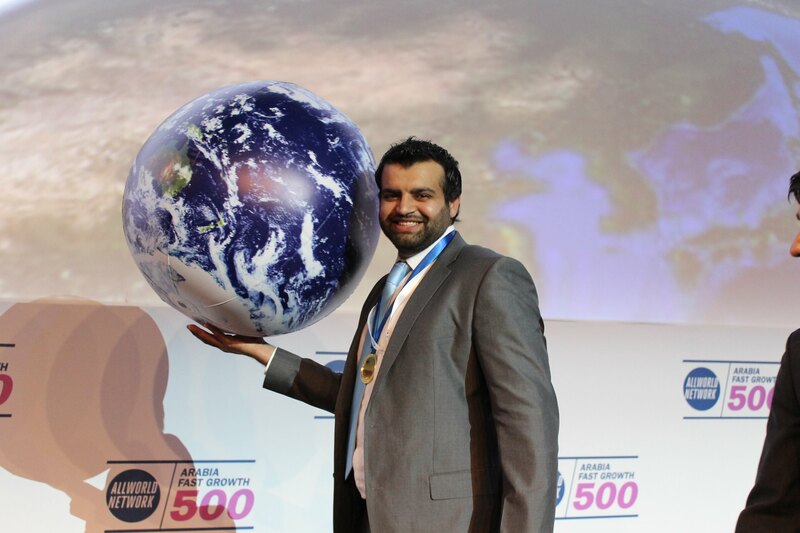 Hillcrest Solutions (Private) Limited from Pakistan was named to the first-ever Arabia Fast Growth 500 Ranking. It further ranked the company to Asia Fast Growth 500 and Pakistan Fast Growth 100. 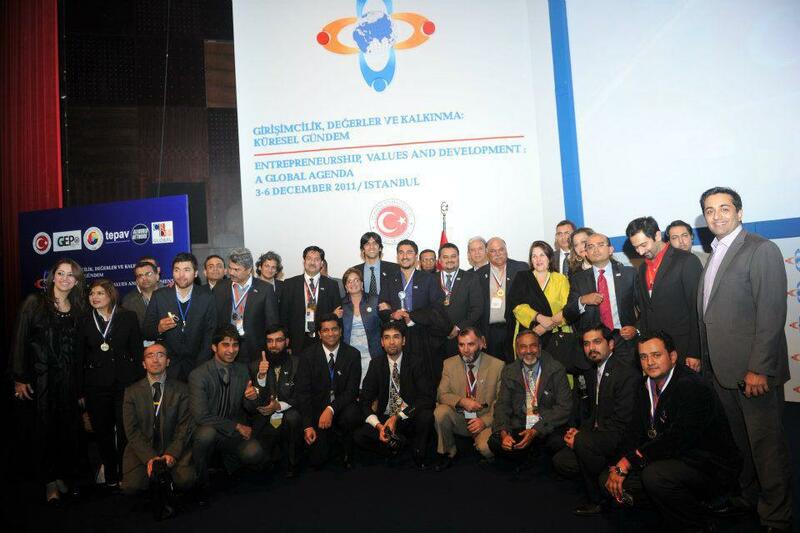 AllWorld's Arabia 500 winners were announced during 2nd Global Summit on Entrepreneurship in Istanbul, which was hosted by Turkish Prime Minister Recep Tayyib Erdogan and attended by United States Vice President Joseph Biden. The entrepreneurs of the Arabia 500, spanning from Morocco to Pakistan, succeeding against the odds, growing at 40 percent yearly in the toughest downturn in 80 years, and two-thirds reporting stronger profitability compared to a year ago. "The Arabia 500 companies, led by dynamic men and women, represent the leading edge of a new approach to competitiveness", said AllWorld co-founder Harvard Business School Professor Michael Porter. Commenting on this recognition, Mr. Waqar Sajid from Hillcrest Solutions (Private) Limited stated, "The opportunity to be a part of such a platform will no doubt open new horizons for start up organizations and allow them to grow, learn and stay motivated." 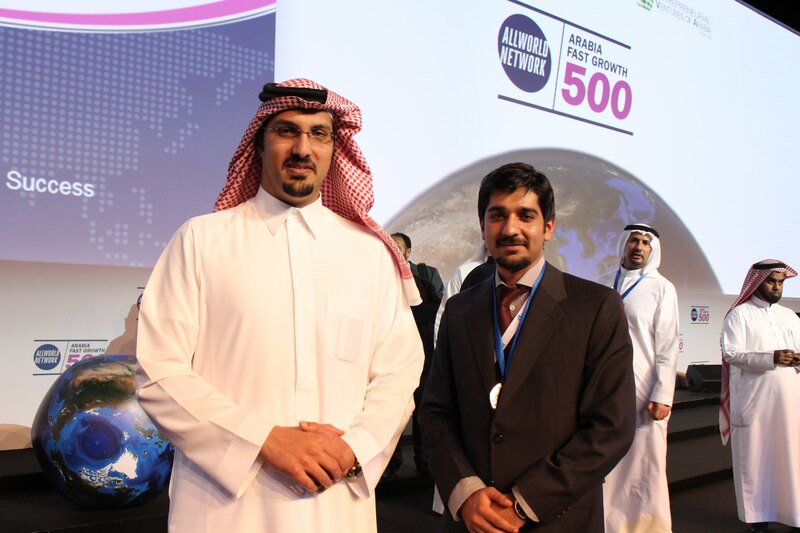 Hillcrest Solutions (Private) Limited won Arabia 500 Award for the year 2012 by AllWorld Network in 3rd Global Entrepreneurship Summit, Dubai under the patronage of His Highness Sheikh Mohammed Bin Rashid Al Maktoum.